I have spent most of my time at University focusing my art process on turning sound into vision and vision into sound. I wanted to bring to the audience’s attention that the universal source of communication is through frequency, and every thought, action and cell has a sonic signature. I came up with many different ideas on how to achieve this, as listed below. Click here to see works on the Ceramic Spheres. One idea of work I thought expressed the concept of my work clearly was a recording of words being spoken, building and increasing until the form of the words disappear and the becomes noise. I would complement this work with a graphic piece where words are clear and you can read them but then as the words increase within the diameter it becomes a mass of one block and unable to see what it reads. I worked on a short film using graphic designs I created using cymatic visual findings. I used keyframes to create an animation. This again was just the concept of making sound visible so therefore did not deliver the concept of my work in the correct way. I have been avoided working with sound on any of my art pieces due to the fact I have been a professional musician for 20 plus years, but I could not avoid that this piece needed sound to inform the conceptual content. In my years at Uni I have discovered the importance of sound other than in musical terms and how it shapes us and is used for medical purposes. My research guided me into a collective of people who are developing Brain-Computer Interface software and hardware using brain frequencies as markers to activate the BCI.these scientific enhancements will help to improve the lives of people with neurological conditions, people in commas and many others suffering with physical and brain damage. I became part of the online community of forward thinkers exchanging our experiences and innovations within the BCI community. My target for my final year piece was to build a Brain-Computer Interface and present it as a performance piece but due to mitigating circumstance and financial issues, I have had to rethink my delivery. Unfortunately, the software and the BCI is very unreliable so after months of trial and error, I have decided that delivery cannot be made via performance piece. Description of the first part of development this can be found here. 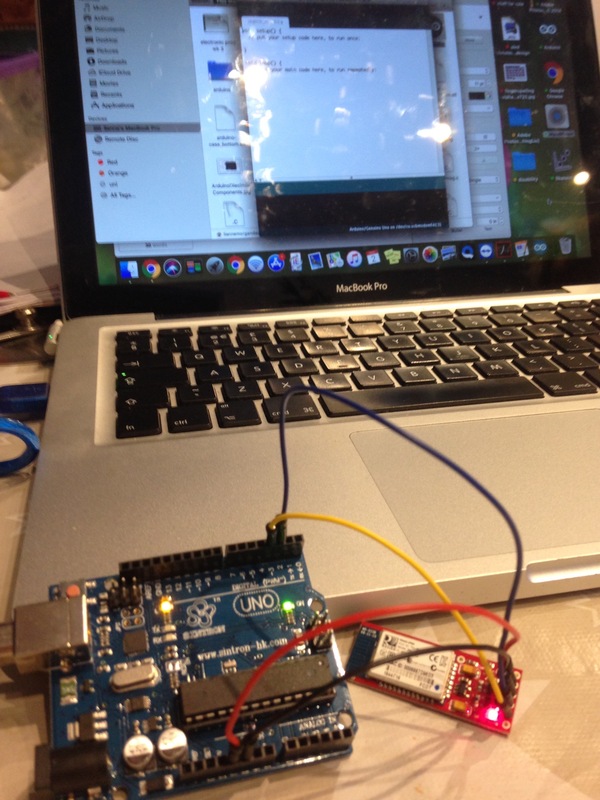 I did some short experiments including an Arduino and the headset, I could not get the mindwave mobile to corresponding with Arduino but I did manage to code arduino to make sound. In the development of Sound Mind I have dealt with a lot of technical difficulties, this along with costings and time restrictions have guided my decision and influenced the final piece and outcome. My aim was to create a Brain-Computer Interface recording and responding to brainwaves in real time and converting them into audible sound design pieces, presented as a performance but trying to develop my project using Mindwave Mobile has been a difficult task, due to the unpredictability of its performance, and lack of online software resources. 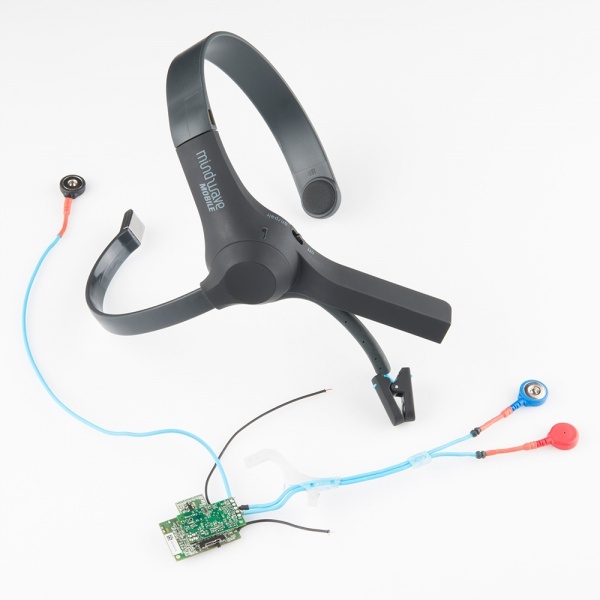 Most of the BCI community have used Epoc Emotiv successfully but these headsets cost £570 and I am not in a position to fund this expensive project. I have done extensive research into the costings of Brain-Computer Interfaces and also designing one but cannot fund the expense of purchasing a new Brain-Computer Interface for the sole purpose of the degree show. In 2015 and 2016 Mindwave mobile and all software management platforms were working really well, and I was managing to do a lot of the programming with help from various online groups, but since February 2018 it has been very difficult to get hardware and management platforms to work reliably and I have contacted Neurosky for advice but they have not been unable to rectify the problem. 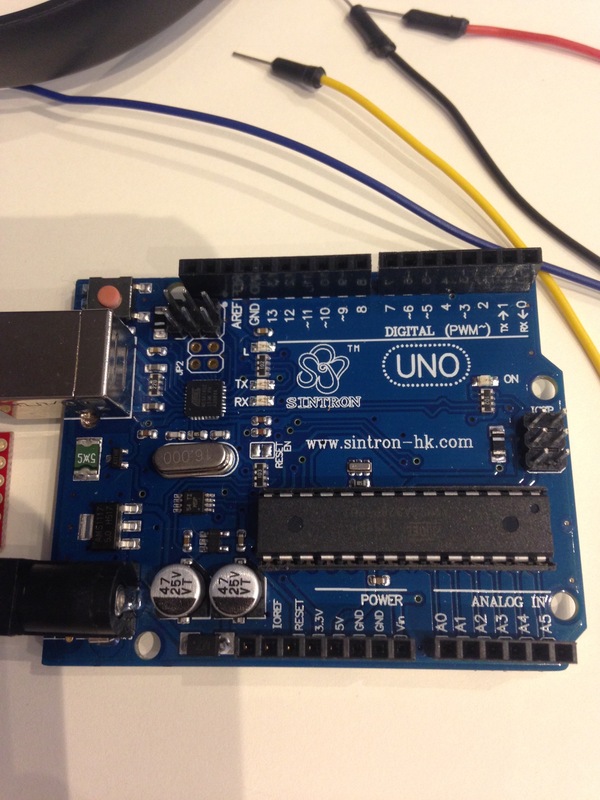 This was one of the reasons that I could not get the arduino corresponding with mindwave mobile. click here for info on costings. NeuroSky Mindwave mobile purchased for £50 second hand. I have been unable to access ceramic studio and wait time for kiln is long so I have been hiring a space with Huw Rane. I pay £15 per 4 hour session, £45 kiln fire. I have made 8 items each item without my hourly rate of £20 per hour cost per item to make is £15. 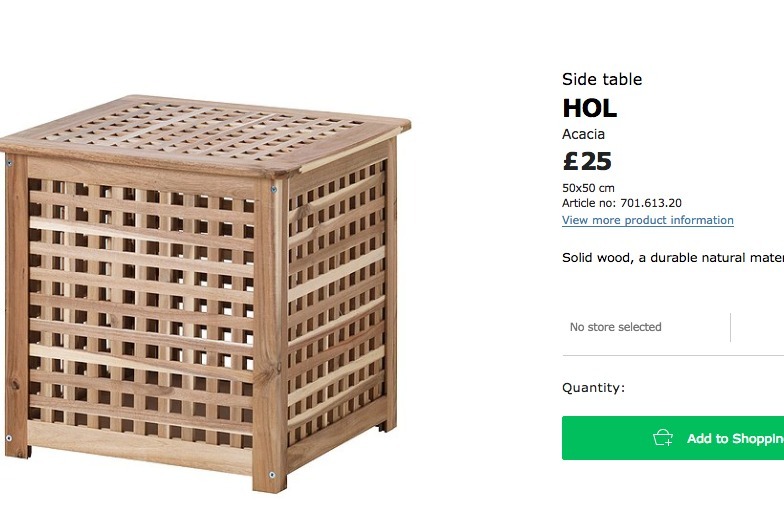 I have been considering building a sound booth so that the viewer can be immersed in the sound, but costings have come to £1000 and I have been unable to contact the woodwork tech dem, and fund this project. I then reworked my design of a sound booth and considered using a cell structure see below. 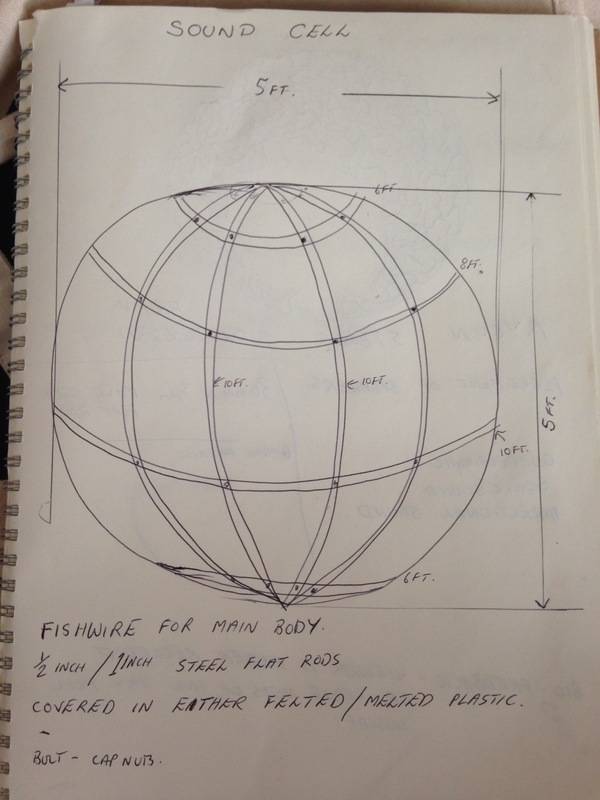 I am confident using steel so I discussed my design with metal tech. dem. who helped me with contacts on where to get materials, and costings etc. This design would also cost in the region of £300 but I feel this idea is also ambitious for the timescale allowed. Due to the hardware problems, I am experiencing in regard to the Brain Wave Computer Interface, my only option would be to purchase an Epoc Emotiv this would have allowed me to present the piece in a live performance which would have informed the concept of being communication without words, and the response of the audience would have created a chain of communication via brainwave sound and the effect of the audience on the wearer of the headset. Unfortunately, I am unable to purchase the Epoc Emotiv so I have had to rethink the delivery of my piece. I have chosen using the BCI because it has the technical ability to visualize brain activity and brings to the attention the concept that we are continually communicating through a source we cannot see or hear, which is an integral part of my work. I have decided that the most effective way without compromising the conceptual value of my work is through sound and visual installation. I am making the brainwaves visible and also audible. The audible sound will be delivered via 5.1 surround sound which will immerse the audience, therefore, creating an ongoing loop of communication. Setting up the exhibition and working within the space. I have faced problems in the delivery of 5.1 sound being that this is not supported in University and they do not have the required equipment to present my work this way. 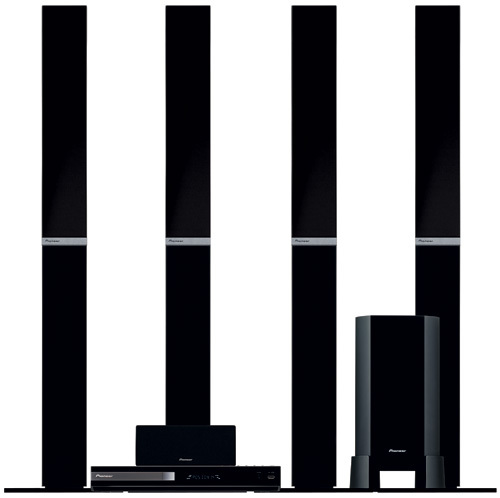 So as listed above I purchased my own surround sound system to present the piece, but then I had to also purchase 5.1 speakers for my PC and also a 5.1 soundcard allowing me the ability to mix the composition in 5.1. I nearly did not achieve the final piece being in 5.1 because it was a fast steep learning curve of how to achieve this, but I am very glad I did. Please click here for more information on the design of the sound. The progression in my practice to year 2 to 3 has been moving away from the visual and putting the focus of the work on sound design and sound placement.I have demonstrated through my extensive research into how frequencies click here are the main form of communication and how matter can be sonified. I have also been reflecting on what is the main theme that transcends throughout my work, why I create the work and what is my motive. The theme throughout my work has been turning visual audible and sound into visuals but I was still unaware of why I was doing this. In the development of Sound Mind I have discovered that the main conceptual content of is that matter and all life forms are communicating, resonating, and responding via invisible and inaudible to the human ear, sources. Its based on silent communication. In Sound Mind I aim to make the audience aware of this exchange visually and audibly. The contextualization of Sound Mind is based on how sound and frequency can affect the cellular and molecular environment. The distribution of the sound has a contextual value, I will distribute the frequencies corresponding with the brainwave locations on the screen, this is the reason for the importance of 5.1 and correct distribution for speaker freq allowance. I want the audience immersed in the sound delivery and to feel the vibrations within them. 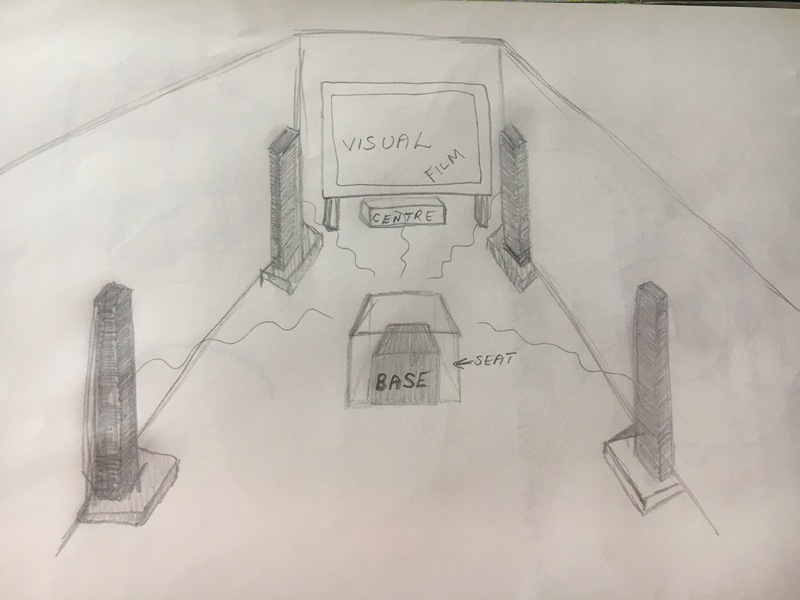 I have placed the base speaker within a stool and also faced the speaker upward, also in the mix the base is very prominent, this is because I want the audience to feel the sound as well as it is visual. Sound Mind is a total immersive sonic experience. I feel Sound Mind is a piece of work that has been developing steadily throughout my study. I have had to acknowledge my technical experience and time restrictions when finalizing my work, and also then facing other guidelines and restrictions in relation to exhibiting the work. I have discovered my conceptual message to my audience and feel very clear when I need to deliver this to my audience.